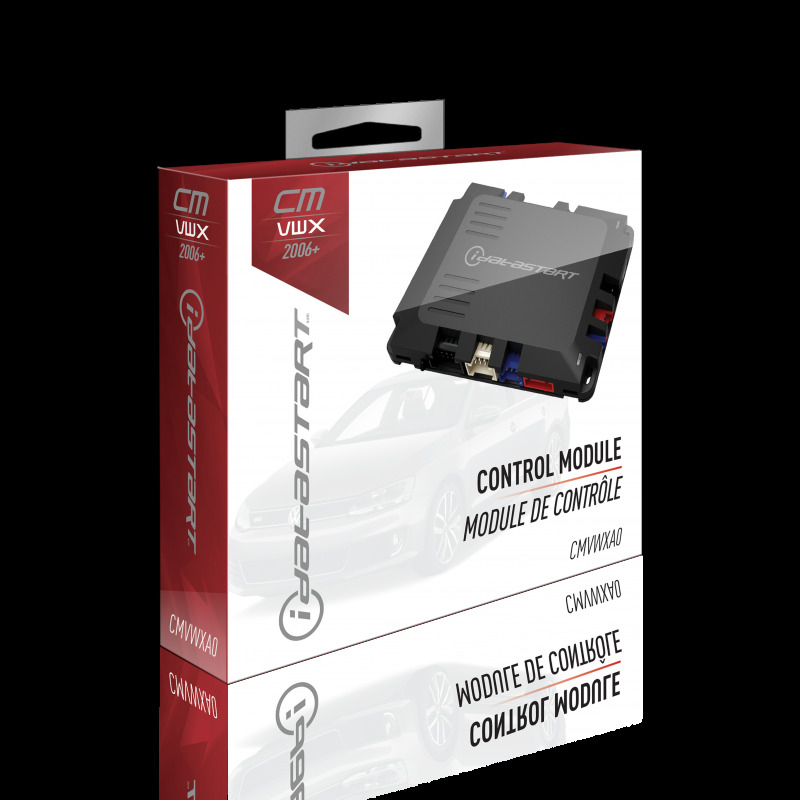 iDataStart VWX remote start control module for select VW & Audi 2006 and up. No key required for immobilizer bypass on most models. Compatible with iDataStart long-range RF kits and select T-harnesses sold separately.